At SpeedPro Imaging, we offer large format printing services to clients in the Blackwood, NJ, area. We take the needs of our clients very seriously, and we’ll do our utmost to personalize our work to better meet your business goals. 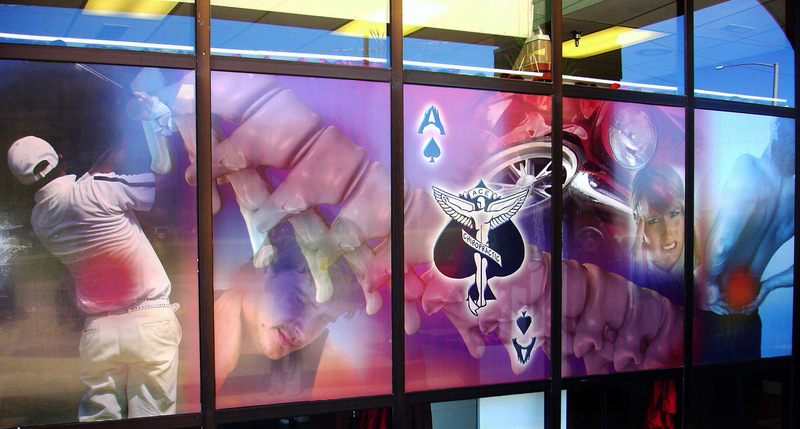 We provide in-depth consultations prior to producing your wall murals, digital signs, point-of-purchase displays, and other products so that we can more effectively exceed your expectations. Along with offering quality, customized products, we make it our mission to make our services easy to use. We’ll collaborate with you to come up with the right solution. For over seven years, we’ve been helping clients like you in the South Jersey and surrounding areas with their large format printing needs. To schedule an appointment or to find out more information about us, give us a call today or Email us at infosj@speedpro.com. Our staff will be happy to answer your questions and provide you with the great customer service you deserve.